Here’s the first video from our trip to Asia. 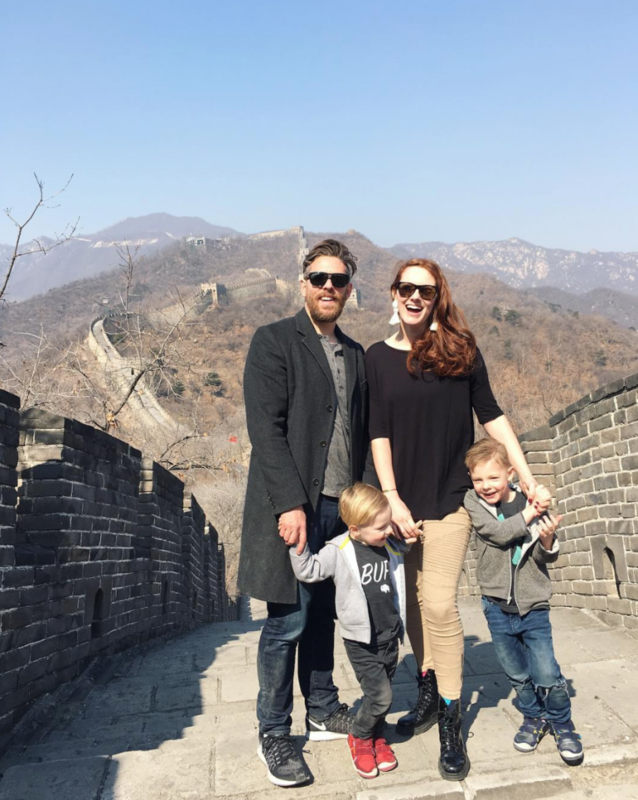 We were able to visit The Great Wall of China, and it was such a memorable and fun experience. If you’re thinking of going with toddlers, Mutianyu is a great choice. You don’t have to hike up to the wall, instead you get to ride a cableway, and if you dare, you can ride down in a slipway! Here’s more information. You can also read more about our trip, and ask yourself Can You Handle Traveling Abroad with Kids? I noticed it right after I uploaded. I knew someone would mention it, ha ha!! But I’m too lazy/busy/don’t care that much/knew you guys knew what I meant! HA!